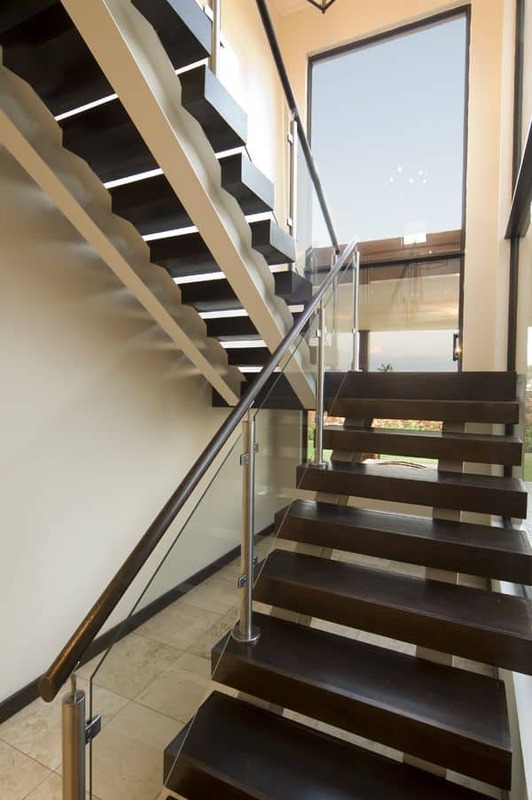 Balustrades, Staircases & Lofts by Tree-Mendes Flooring & Design. 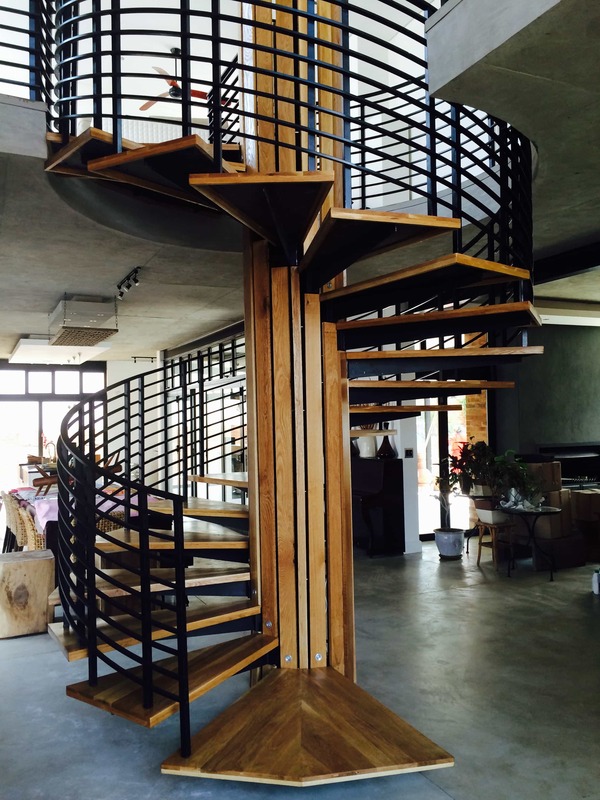 Tree-Mendes designs and manufactures any custom balustrades, staircases or lofts. 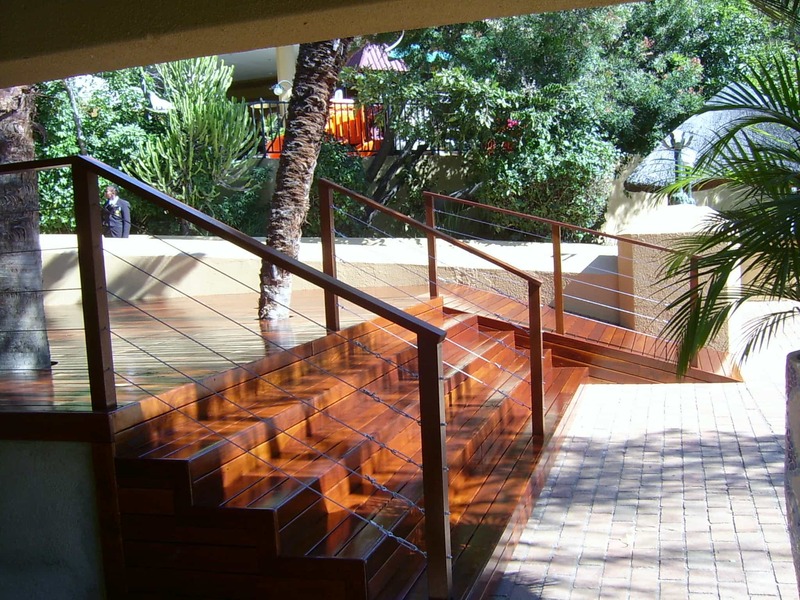 View our gallery below for some samples of recent work or get in touch to discuss your unique requirements. 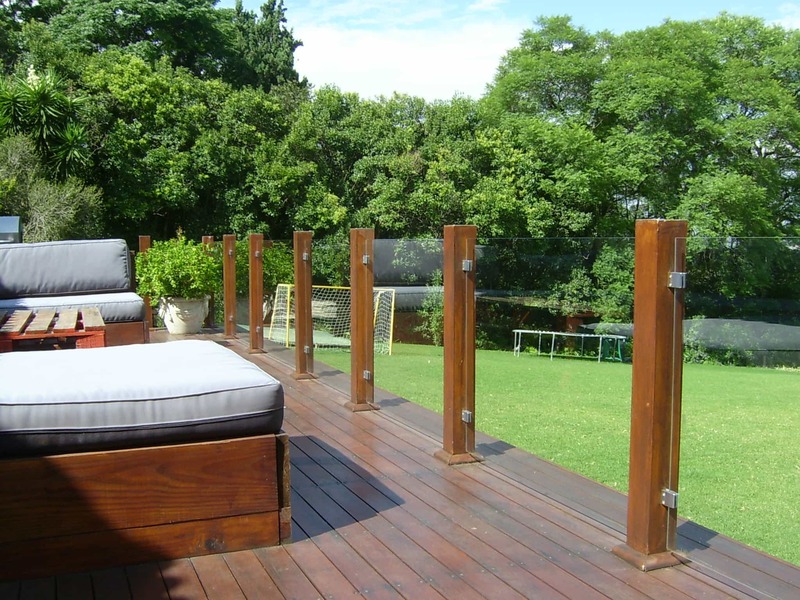 Balustrades are mostly installed for outdoor areas and are usually manufactured in Meranti. 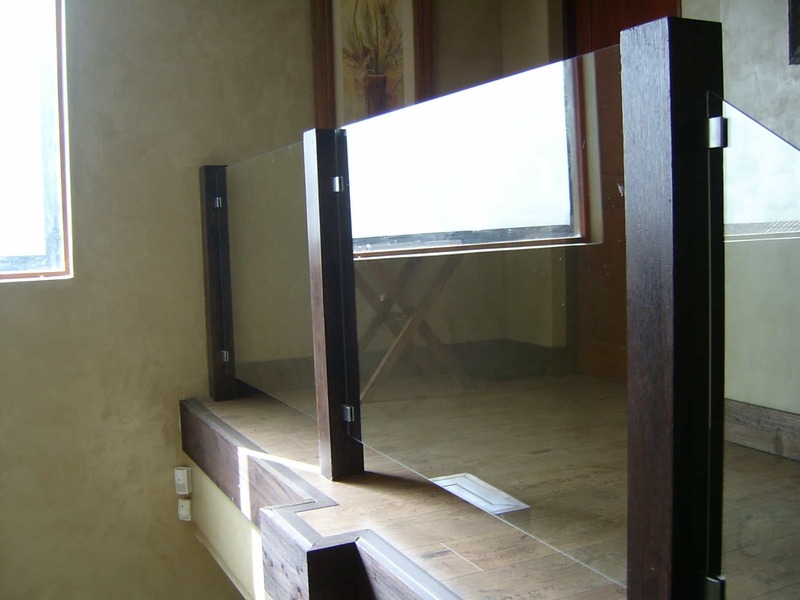 There are different designs available to suit your needs, get in touch to discuss your unique requirements. Most lofts are used for additions to an existing property to create more space, without having to use a cement slab. We install lofts for residential properties, restaurants or offices. 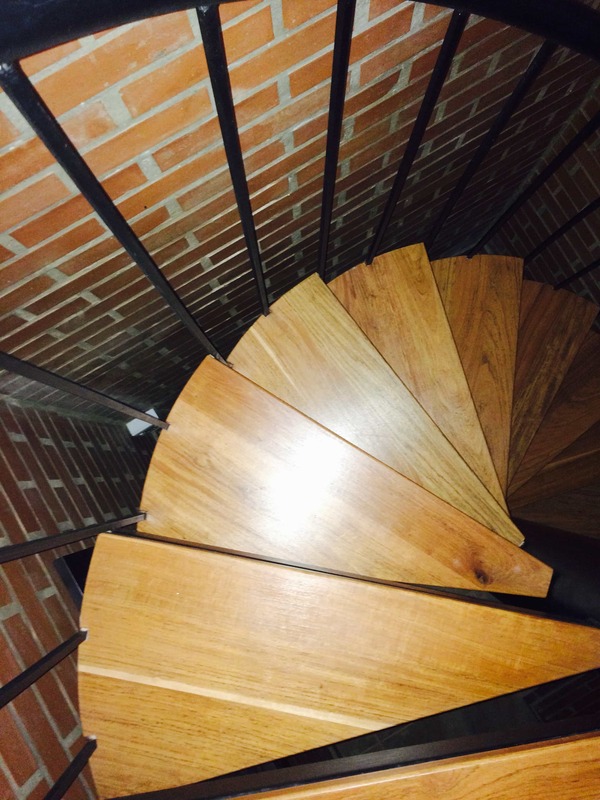 Costs will depend on the design, structure and the type of timber selected.